How to watch the eclipse from the Bald Knob Cross of Peace - When Is The Next Eclipse? 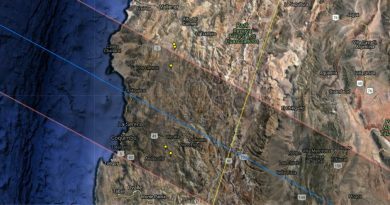 Where’s one of the only 360 degree, unobstructed viewing locations for the Total Solar Eclipse on August 21? It’s at the Bald Knob Cross of Peace in Illinois – and big crowds are expected. As well as being close to the point of greatest duration (the location where the total eclipse lasts the longest along the entire path) – and with Totality of 2 minutes 39 seconds – Bald Knob Mountain will be a favoured observation point for eclipse-chasers. “Bald Knob Cross of Peace is the highest point Southern Illinois,” says Bob Baer, staff member at the Southern Illinois University (SIU) Carbondale Physics Department. “During the eclipse you’ll be able to experience a 360-degree sunset effect of the light just outside of the shadow – it will be spectacular.” Baer is on the Southern Illinois Eclipse 2017 – 2024 Steering Committee and as astronomer on the Citizen CATE Experiment. 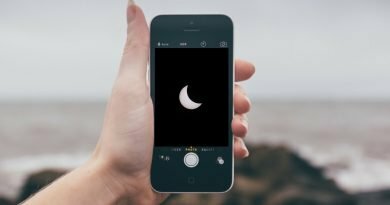 Eclipse observers on 360-degree vantage points report V-shaped shadow in the sky that moves during the event as the Moon shadow rushes first towards them, then races away after Totality is over. 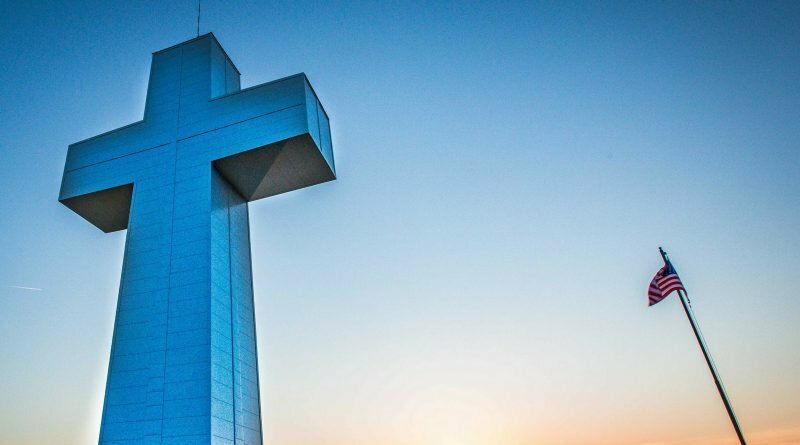 This 111ft tall white cross is located in Alto Pass, Illinois (see it on a Google Map). 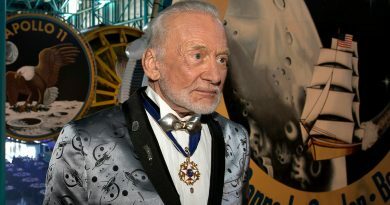 Casual viewers can get their tickets here from $50 each (which includes a shuttle from nearby Rendleman Orchards, eclipse glasses and a T-shirt), while serious viewers with telescopes/cameras should consider paying $250 for a 10 x 10 reserved lawn area.